Lose yourself in time… Melinda Merriweather’s sister vanished on a trip to England. When someone tries to kill Melinda Merriweather, she knows there’s more to the story of her missing sister. 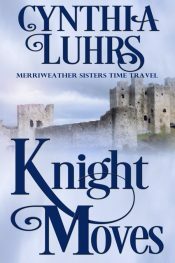 Determined to find out what happened, Melinda travels to England, only to get more than she bargained for when she falls through time to 1300s England. A dog’s life in the south of France. 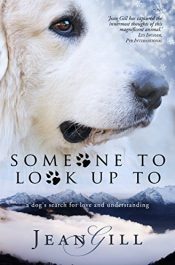 From puppyhood, Sirius the Pyrenean Mountain Dog has been trying to understand his humans and train them with kindness. How this led to their divorce he has no idea. More misunderstandings take Sirius to Death Row in an animal shelter, as a so-called dangerous dog learning survival tricks from the other inmates. One day, his human will come. Naomi sees her first corpse in a Colorado Springs grocery store, but it won’t be her last. With devastating speed, a plague sweeps first the city, then the state, then the world, leaving less than 1% of the population to go on. 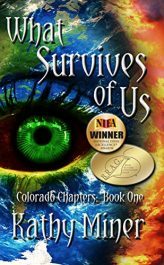 Naomi, a gentle and sheltered housewife, finds herself fighting for survival in a world populated by desperate people, where might-makes-right, and mercy and compassion are in short supply. 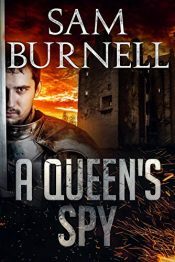 Two Queen’s, Two Brothers… and a secret that unites them all The Fitzwarren brothers share no love for each other, but disinherited, hunted for treason, wanted for murder, circumstance and opportunity lead them into the world of Royal Court intrigue. Caught up between two sisters in a battle for an uneasy crown, the brothers grudgingly find their survival and fortune depends on each other. Following the death of his fiancée, Laurie Baxter becomes consumed by an obsession with the supernatural. 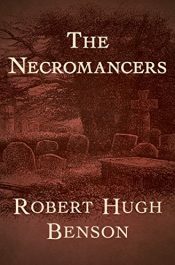 Attempting to reach his deceased bride, he attends rituals and séances, delving ever deeper into the dark embrace of the occult. But instead of reconnecting with his lost love, Laurie is brought into contact with forces far more sinister. 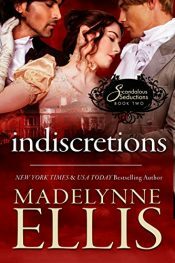 Viscount Lucerne Marlinscar is caught in the middle of a constant tug o’ war between the decadent Marquis of Pennerley, and seductive heiress, Annabella Rushdale. All three are embroiled in a scandalous and highly volatile ménage a trois. Thus, Lucerne is careful never to favour one of his lovers over the other. 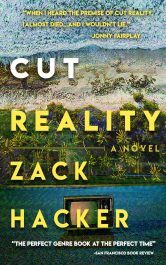 When Jacob Hicks, resident weird professor with a phobia for women, is the suspect in a murder case, he reluctantly sets out to prove his own innocence. He tolerates the help of Emily, the niece of his best pal Dave and on probation for having bitten a policeman. 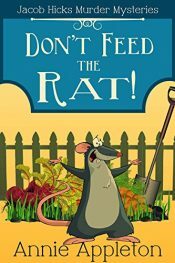 Together they delve into the gossip and lies surrounding the members of the local allotment society. The endgame of gods begins… Old enemies surface once again and undead pirates roam the seas. The man he killed, Black Axe Morgan, has returned for revenge on Captain Rafe Morrow, while from the shadows the Nightmare Crow reveals his true self. The two form an alliance and bring mayhem to the seas, all to draw out Captain Morrow and his crew. Following the apparent suicide of a fellow reality TV competitor, Jason can’t trust the network’s explanation. When searching for truth while under the watchful eye of the public, he has to decide: can he trust himself? 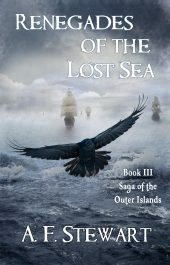 Posted in Ebooks, Fantasy, free ebooks, Historical Fiction, Romance, ThrillerTagged Ebooks, Fantasy, free ebooks, Historical Fiction, Romance, ThrillerBookmark the permalink.